Free shipping on specific products. Industrially-inspired metal side table. Table-top made from untreated oak from French forests. Industrially-inspired metal console table. Table-top made from untreated oak from French forests. 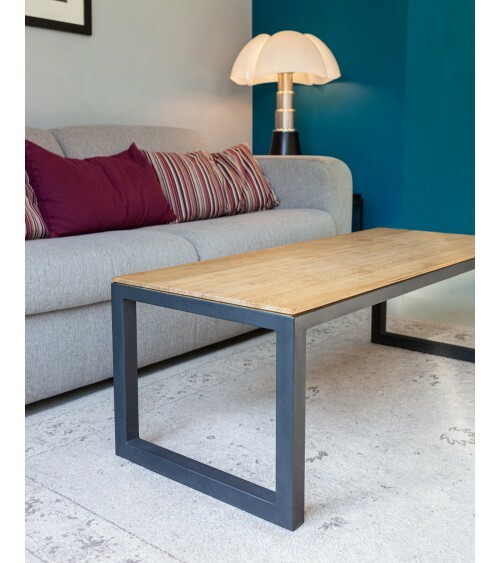 Industrially-inspired metal table. Table-top made from untreated oak from French forests.